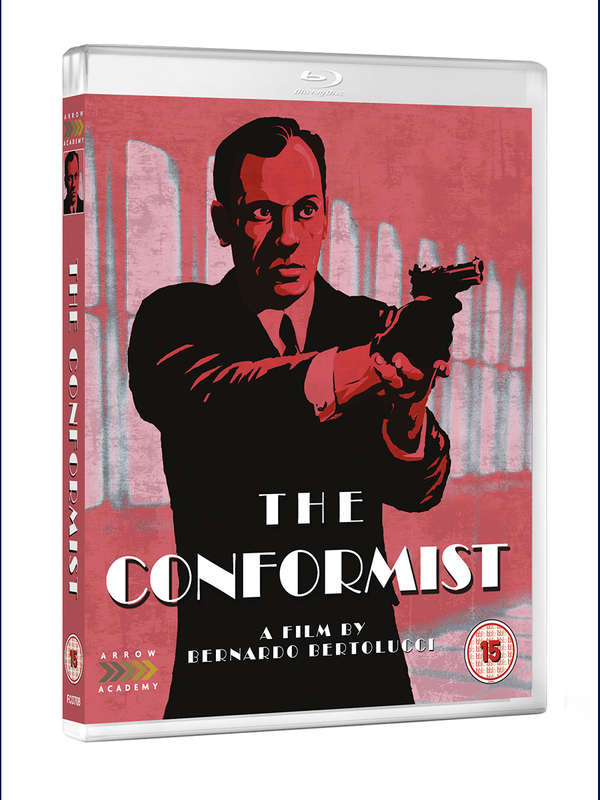 Bernardo Bertolucci directs this powerful psychological thriller, considered by many to be his masterpiece. 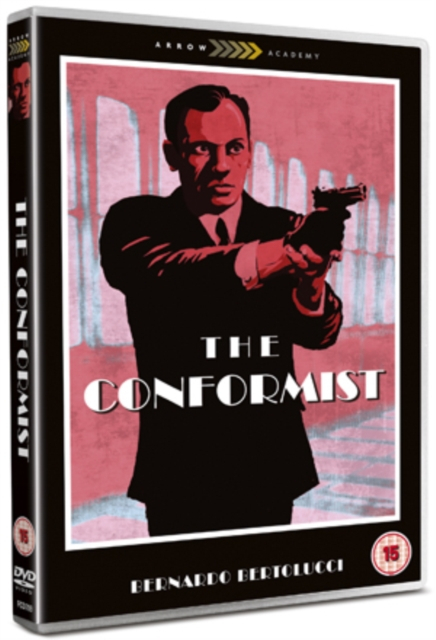 Jean-Louis Trintignant stars as Marcello Clerici, a weak-willed young Italian who, owing in part to the torment of his repressed homosexuality, is desperate to appear normal to the outside world. 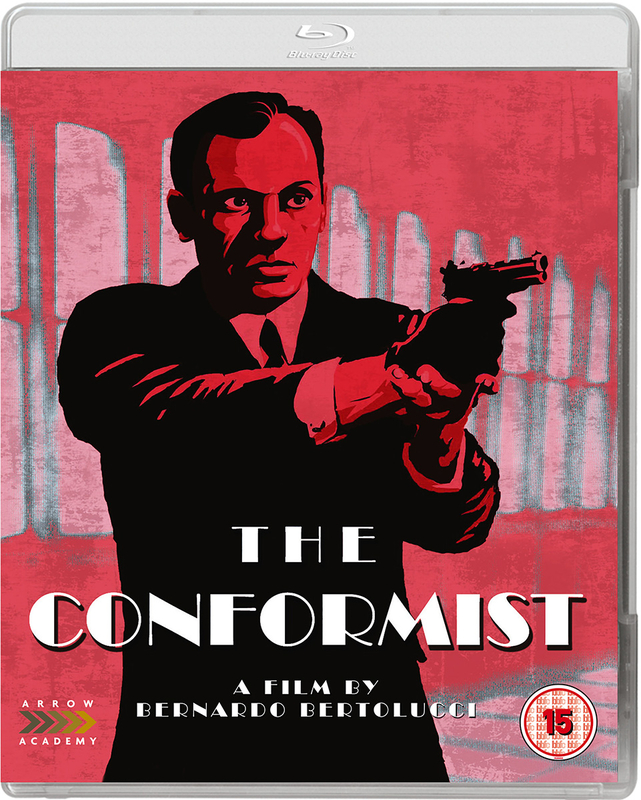 To this end, he joins Mussolini's fascist party as an undercover agent and undertakes to assassinate his former university professor (Enzo Tarascio), a left-wing political dissident who has fled fascist Italy for Paris. Arriving in Paris to carry out his deadly assignment while on honeymoon with his bride Giulia (Stefania Sandrelli), Marcello discovers that the professor is now married to the dangerously seductive Anna (Dominique Sanda), whose unfettered bohemianism and bisexuality hypnotise him even as they throw his own pallid conformism into stark relief.